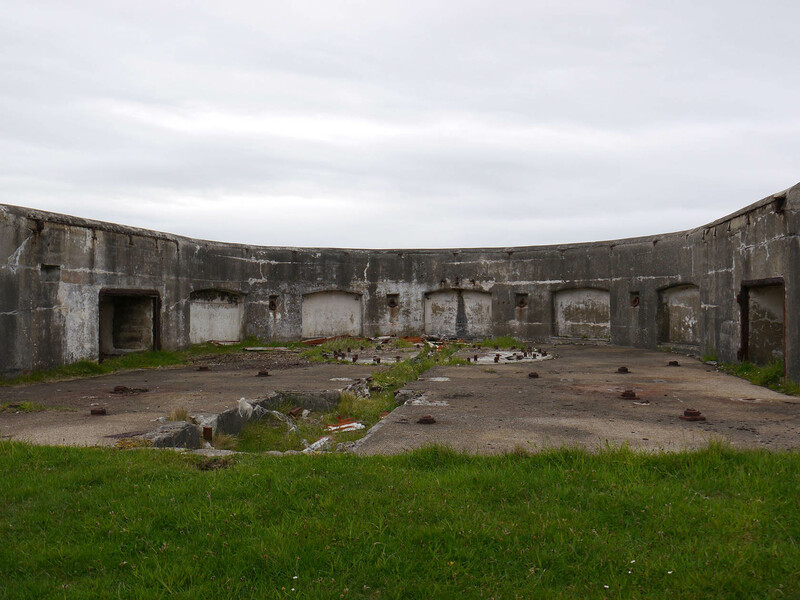 Lenan Fort was a coastal defence battery with related buildings such as barrack accommodation, water tower, guard house and surround fortifications to the south. Lenan Fort in tandem with Dunree Fort protected the safe haven of Lough Swilly. It was built between 1895-1905 as a defensive fort and now lies in ruin. Over a large land area, the remains of the fort commands a presence. The scenery around the ruins provides great backdrops and the views are spectacular.